The President of France is shot at from ¾ of a mile away but a sheet of bullet proof glass saves him. Only a few snipers worldwide could have made that shot, only one an American – John Kott, recently released from prison after serving a fifteen-year sentence. The G8 nations are about to hold a summit in London and they’re not keen to have a sniper with incredible aim roaming free. International intelligence agencies are scrambling to find and capture him and have identified potential suspects but the bullet fired was American made; leaving Kott as the likely culprit. The Americans call in Jack Reacher, he arrested Kott sixteen years ago and they’re hopeful he can find him again. This is Reacher though, so they assign a female analyst, Casey Nice, to accompany him and report on his movements. The action takes place in the U.S., France, and Britain and Reacher gets the best of his handlers, as well as the bad guys. It’s a fun read that moves along at a very fast pace. 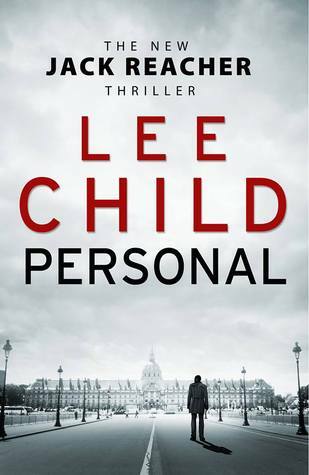 It took me a while to get in to it but as there was a lot of dialogue, but by the time he encountered the East Europeans it was action packed and classic Reacher. A good read for fans!